Internet of Things (IOT) has already started to revolutionize modern human life. It adds an almost unimaginable level of convenience and comfort to your everyday life. With all your devices connected to the internet at all times, the level of access, and control at your fingertips can be pretty overwhelming. 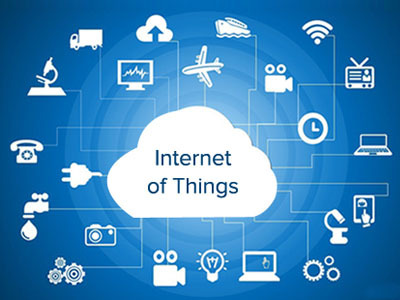 At this stage, IOT implementation is still in its infancy, and so there are some security concerns. We at Oottru, take pride in our IOT team, their research, and their flawless implementation of IOT concepts. We provide both consultation and solution for IOT development for hardware, cloud and mobile apps alike. Our offerings at this time include POC development, secured updated, secure communication and always connected.